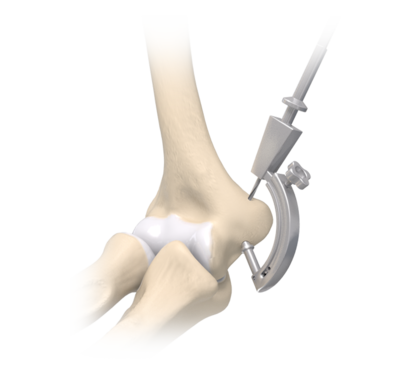 Ulna Collateral Ligament (UCL) reconstruction is a demanding procedure and often performed in highly competitive, overhead athletes. A surgeon may use autograft or allograft to reconstruct the UCL, depending on preference and patient anatomy. 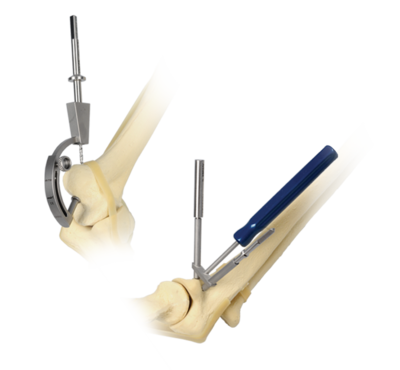 Based on the preferred technique, a series of suture anchors and/or screws are used to secure the graft in the normal anatomic position, thereby making the joint more stable, reducing pain during valgus stress and restoring function. 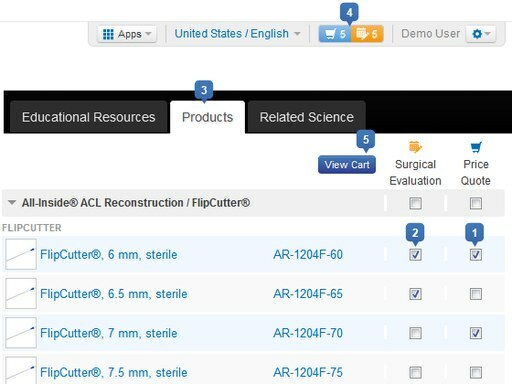 The UCL Reconstruction Set will accommodate all elbow UCL reconstruction techniques and is provided to make precise sockets and tunnels along with easy suture/graft passage.